Bright purple colour and red and black currant aromas offer a perfume of violets, paprika and spearmint, while dark chocolate and French oak provide depth. 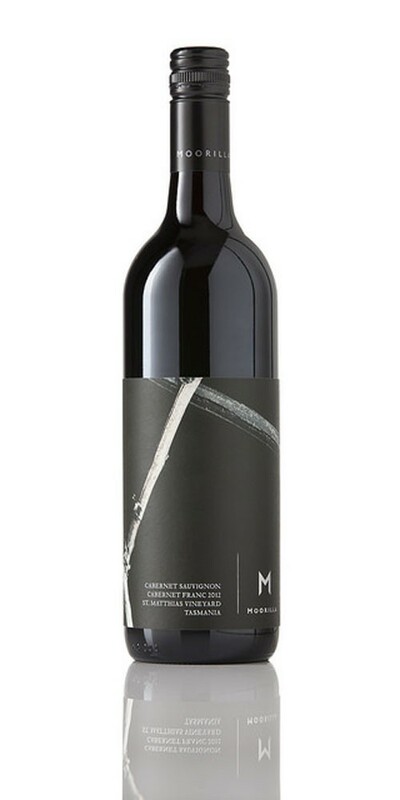 The tannins show strength and firmness in their youth, typical of Cabernet, while long flavours of currants and cranberries adorn the bright acidity. Traditionally matched with slow cooked dishes, it will benefit from decanting over the course of its long life. Cellar 10-15 years.